KATHMANDU, June 18: A total of 48 Nepali and foreign movies were shot inside the area of national parks and wildlife reserves so far in the current fiscal year, said the Department of National Parks and Wildlife Conservation (DNPWC). Of the films shot, 25 are foreign while one belongs to the South Asian Association for Regional Cooperation (SAARC) and 23 to Nepali. As a result, the Department has earned USD 25,000 and Rs 170,000 in revenue from the film shooting. In the last FY, altogether 36 movies (35 foreign and one Nepali) were shot inside the area, the Department said. A foreign movie is charged USD 1,000 for shooting inside the area while a movie makers from the SAARC region has to pay Rs 25,000 for each movie. Likewise a Nepali movie is charged Rs 5,000. Most of the shot movies have been shot inside Sagarmatha National Park, said undersecretary of the Department Bishnu Prasad Shrestha. "Many prefer to shoot inside the Park as it is famous for tourism destination." 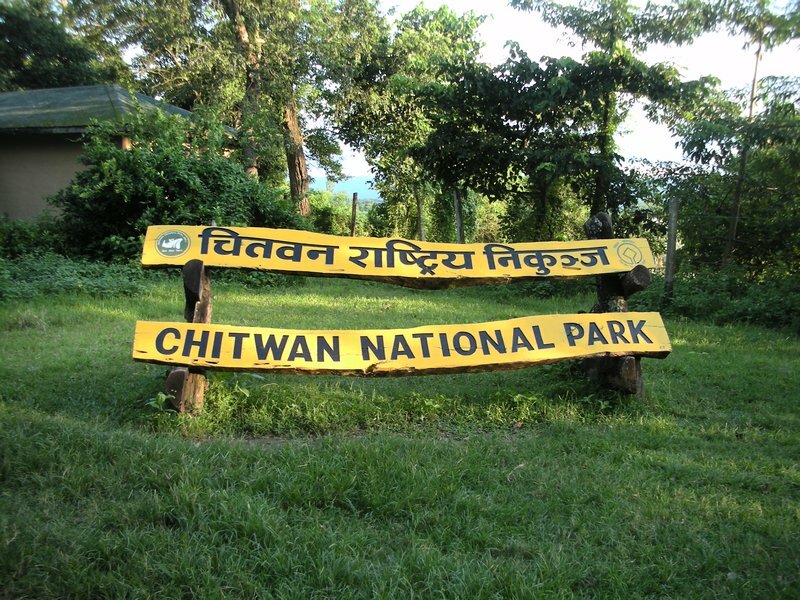 Besides, other movie shooting locations where the aforementioned movies have been shot include Bardiya National Park, Chitwan National Park, Rara National Park, Shuklaphanta Wildlife Reserve and Shivapuri-Nagarjun National Park. Foreign countries visiting these areas for movie shooting include Denmark, the United States of America, Australia, South Korea, the United Kingdom, Switzerland, Singapore, Turkey, China, Sweden, Russia and Japan and SAARC country India, the Department said.